USDA-NRCS PLANTS Database / Britton, N.L., and A. Brown. 1913. An illustrated flora of the northern United States, Canada and the British Possessions. Vol. 1: 327. 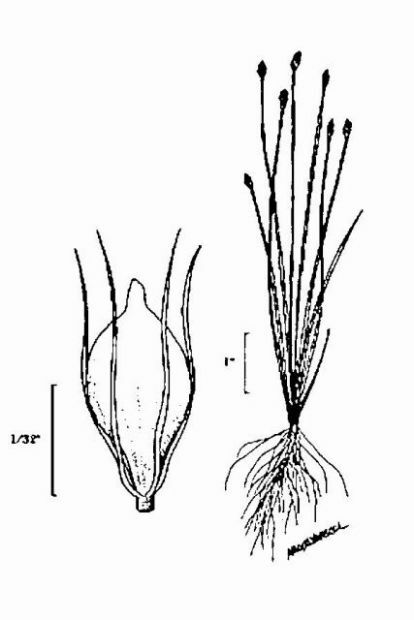 1) Eleocharis acicularis (L.) Roem. 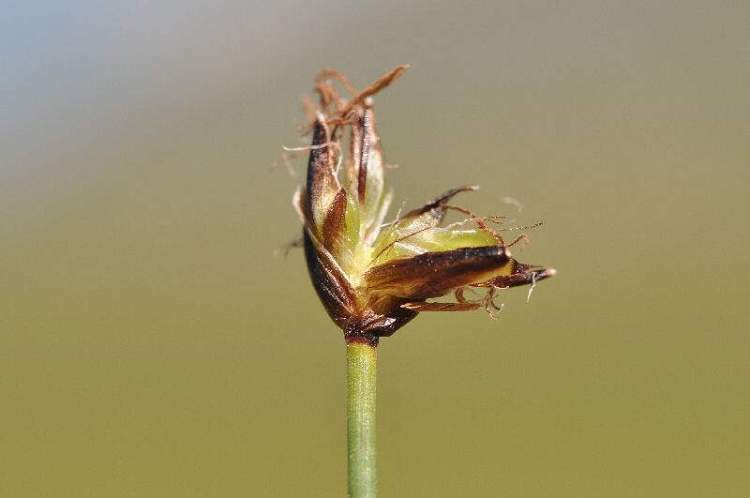 & Sc.. 2) Eleocharis atropurpurea (Retz.) C. Pr.. 3) Eleocharis austriaca Hayek 4) Eleocharis caduca (Delile) Schult. 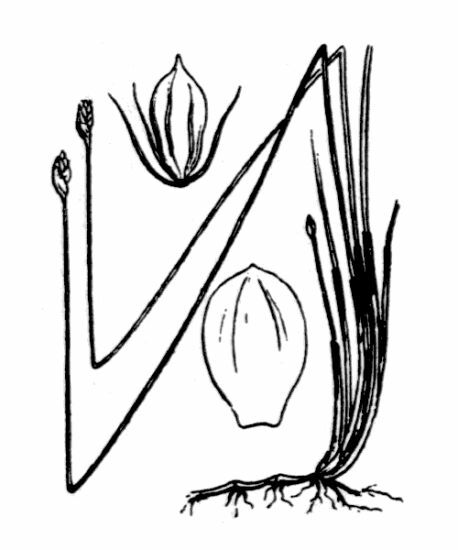 5) Eleocharis carniolica W.D.J.Koch 6) Eleocharis flavescens (Poir.) Urb. 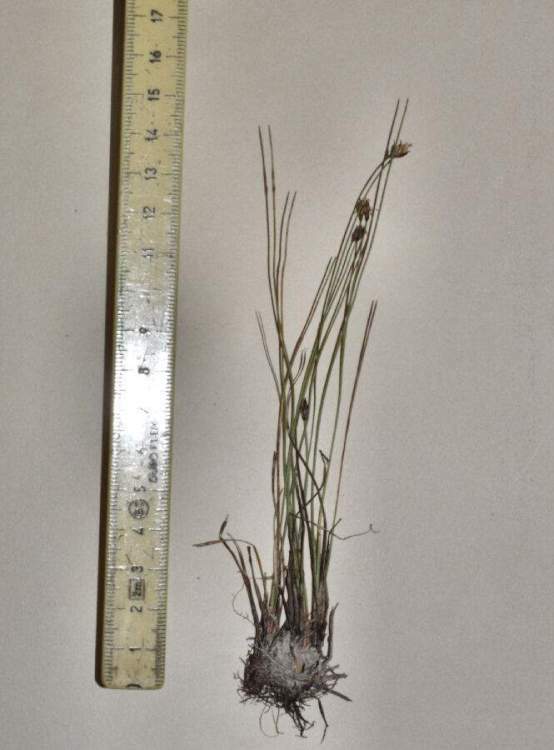 7) Eleocharis geniculata (L.) Roem. & Sc.. 8) Eleocharis mamillata (H. Lindb) H. Li.. 9) Eleocharis mamillata subsp. austriaca.. 10) Eleocharis mamillata H. Lindb. subsp... 11) Eleocharis multicaulis (Sm.) Desv. 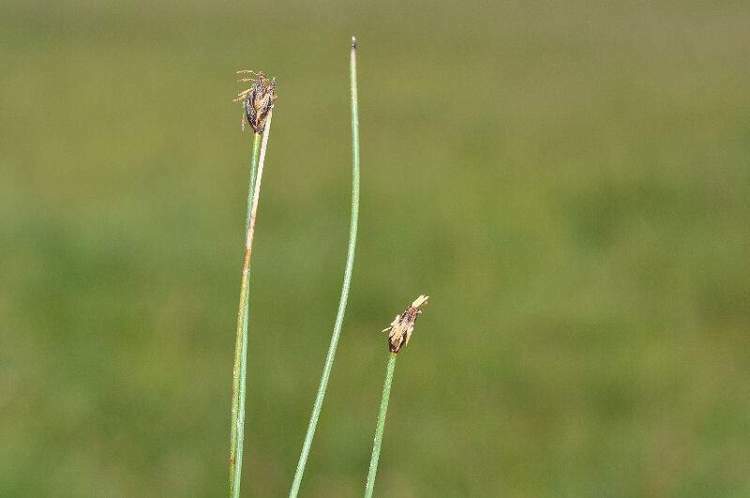 12) Eleocharis nebrodensis Parl. 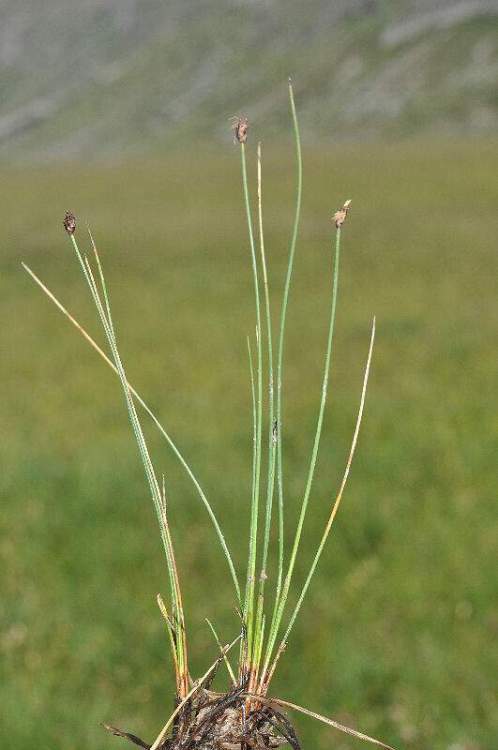 13) Eleocharis obtusa (Willd.) Schultes 14) Eleocharis olivacea Torr. 15) Eleocharis ovata (Roth) Roem. 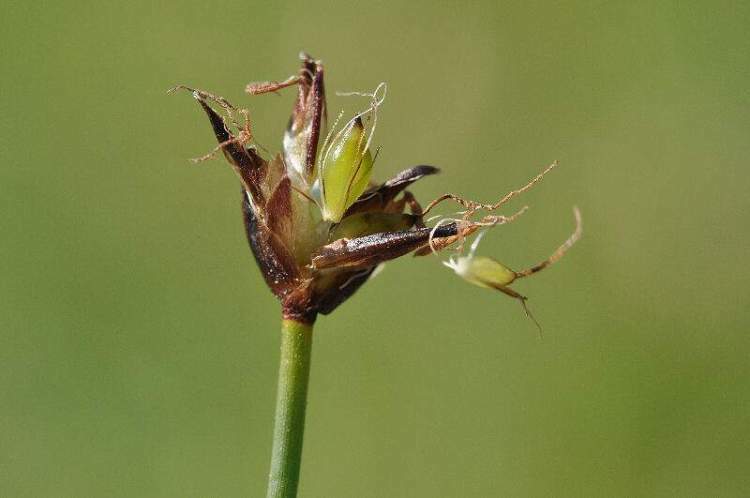 & Schul.. 16) Eleocharis palustris (L.) Roem. 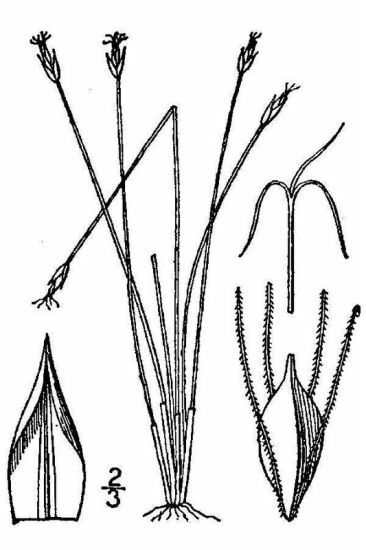 & Sch.. 17) Eleocharis palustris (L.) Roem. 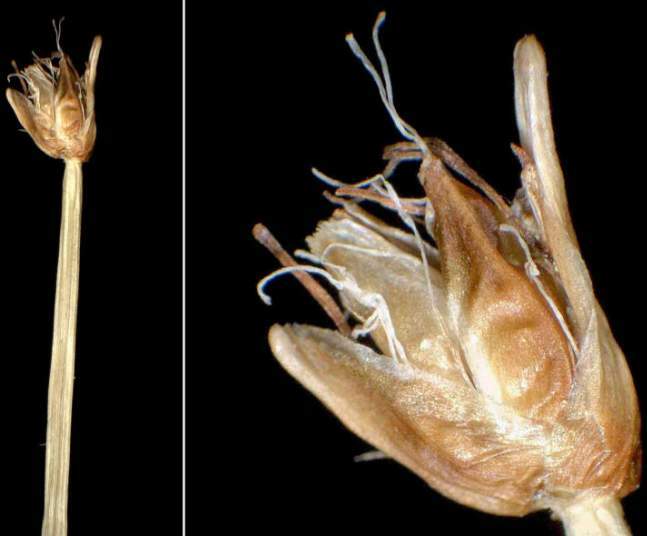 & Sch.. 18) Eleocharis parvula (Roem. & Schult.) .. 19) Eleocharis pellucida J. Presl & C. Pr.. 20) Eleocharis quinqueflora (Hartmann) O... 21) Eleocharis uniglumis (Link) Schult.